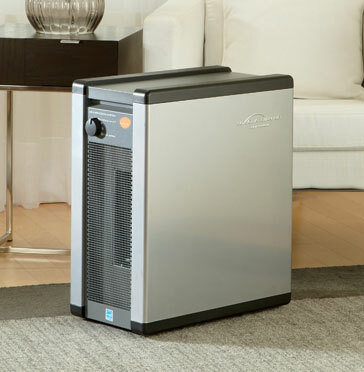 The Guardian Angel is a sealed, true HEPA air purifier with the ability to filter an average size room (10X10) with 9 air changes per hour. This means that the entire room can get a breath of fresh air approximately every 7 minutes! True HEPA filtration is recommended by doctors and is used by hospitals, research labs, and computer clean rooms. 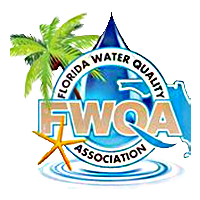 In addition to true HEPA filtration, the Guardian Angel features Photocatalytic Oxidation to destroy harmful contaminants.